Call for Abstracts info: Click Here! 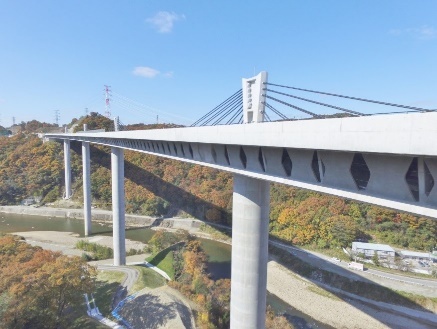 IABSE Foundation: The new suspended footbridge spans the Ngame river on a total length of 70m. With a constant width of 100cm in cross-section, it connects the two sides of the village during the rainy season. 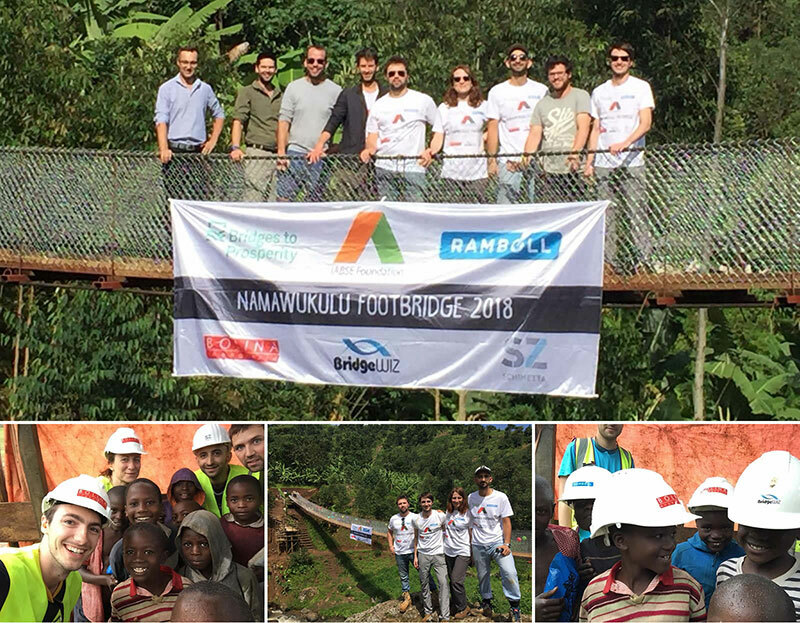 A team of 9 volunteers, composed by professional engineers affiliated to IABSE was sent to Namawukulu to help in the construction of the bridge: 4 engineers supported by the IABSE Foundation (coming from the following partner Engineering Companies: Bolina Ingegneria from Venice-Italy, Bridgewiz from Ankara-Turkey and Schimetta Consult from Vienna-Austria) and 5 engineers from Ramboll UK. 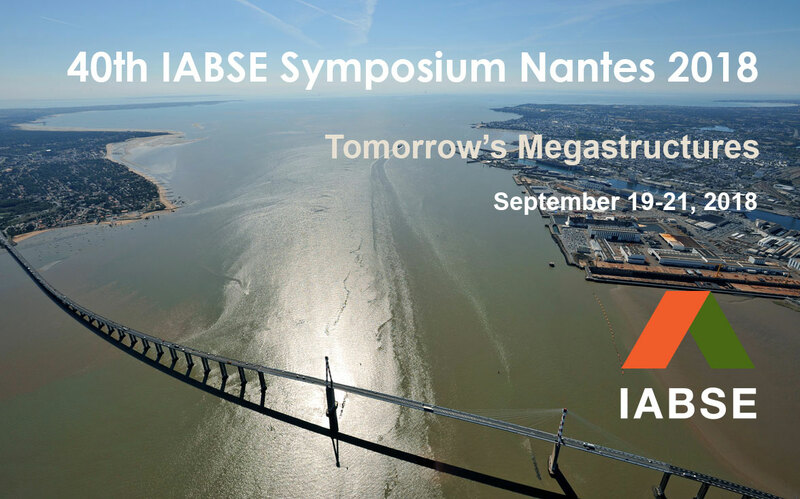 At the end of this fantastic experience, to acknowledge a unique human, social and professional experience, a special thank is addressed to Bridges to Prosperity and to all the Donors that made all of this possible supporting the activities of the IABSE Foundation enthusiastically. Read the Full Report here. Would you like to see more humanitarian project like this? 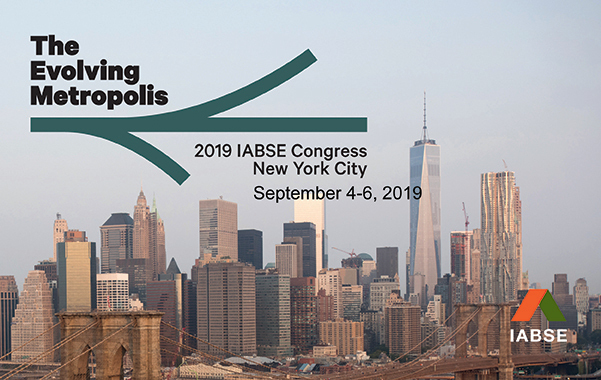 IABSE Foundation needs your support. Donate today! Report on the FIFA World Cup 2018 Stadiums. Seismic Retrofitting of Existing Structures by July 5, 2018. Steel Construction, Feb. 2018, Stahlbau, April. 2018, Mauerwerk, Feb. 2018. Wish to buy or gift a hardcopy of the book? The X Brazilian Conference on Bridges and Structures (X CBPE), Rio de Janeiro. Around 430 engineers took part in this Conference which took place in the Pestana Hotel, Copacabana, Rio de Janeiro, from 9 – 11, May, 2018. 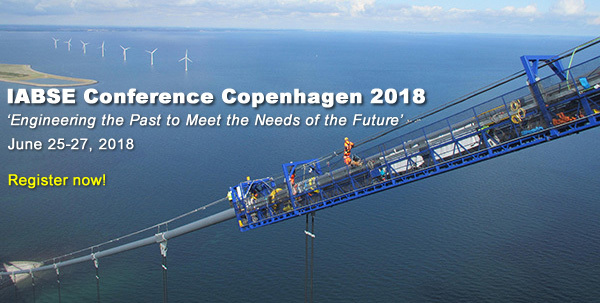 This Conference was promoted by ABPE (Brazilian Association of Bridges and Structures – Brazilian Group of IABSE) and ABECE (Brazilian Association of Consulting Engineers). The Croatian group of IABSE supported the SBRI+ WORKSHOP which was held in Zagreb, Croatia at the University of Zagreb, Faculty of Civil Engineering on the 12th of June 2018. 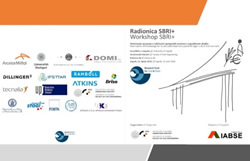 The main aim of the workshop was the presentation of the European project “SBRI+ Valorisation of Knowledge for Sustainable Steel-Composite Bridges in Built Environment” and the dissemination of the project results. Detailed report shall be published in following newsletters and in the website. 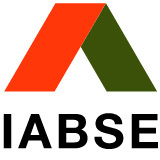 Are you following IABSE in LinkedIn? IABSE extends a warm welcome to new Chair of Indian NG, Mr. Bhesha Nand Singh, and bids farewell to Mr. Do Tawade and congratulates him for his active role as the Chair of the Indian NG! and Technical Presentations, New Delhi, May 12, 2018. The Indian National Group of the IABSE had organised its Annual Day-2018 at India International Centre, New Delhi on May 12, 2018. The Event was attended by about 100 delegates from various parts of India. The presentations was highly acclaimed. Members News: Eleni Chatzi, Prof., Dr., ETH, Switzerland: celebrated for her Work on Intelligent & Data-Driven Assessment of Engineered Systems! 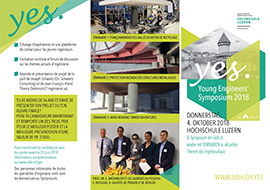 The Swiss NG will host the next Young Engineers Symposium YES2018, on Oct. 4, 2018 in Lucerne, Switzerland. Please note, that the deadline for submission of posters is June 30, 2018. The NG Chairs are welcomed to submit on any recent remarkable structures from their country which we may feature in this monthly newsletter. 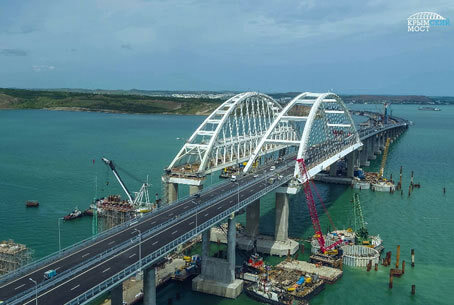 President of Russia Vladimir Putin on May 15, 2018 officially unveiled a bridge crossing the Kerch Strait. 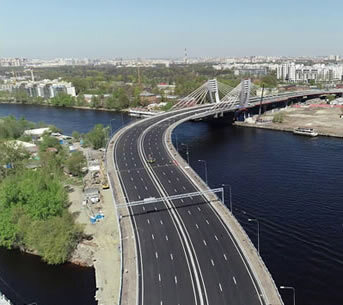 New bridge over Malaya (Small) Neva River has been opened recently in Saint Petersburg in preparation to the FIFA World Cup 2018.
research! Submit via email in PDF, with title, full author’s name and email address, abstract and URL for the published PhD thesis to bose@iabse.org titled ‘Newsletter: PhD Abstract’ by June 30, 2018.